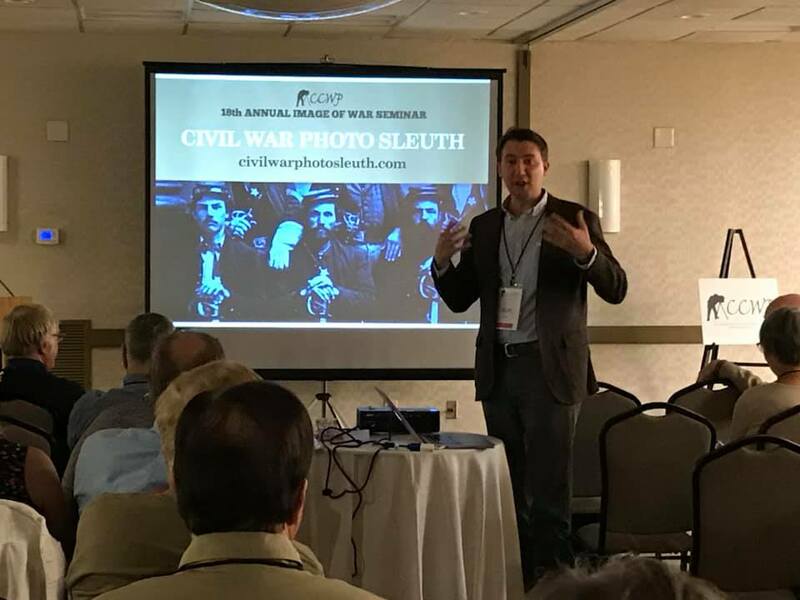 Dr. Luther and his frequent collaborator Ron Coddington, editor and publisher of Military Images magazine, gave an invited presentation on Civil War photo sleuthing at the 18th annual Image of War Seminar in Alexandria, VA, hosted by the Center for Civil War Photography. The presentation included a brief history of American Civil War photography and a live demonstration of the Civil War Photo Sleuth website. Congratulations to Crowd Lab Ph.D. student Sukrit Venkatagiri on his selection as one of 12 Graduate Student Fellows of the Rita Allen Foundation’s Misinformation Solutions Forum, which took place in October 2018 in Washington, DC. As a Graduate Fellow, Sukrit received a travel grant to attend the Forum and co-authored (with Amy Zhang of MIT) an essay that was published in the Forum’s proceedings.